Say hello to the staff team at KBC. Got questions for the team at KBC? Contact us by clicking the button below. John Walker joined KBC staff team in 2015 as the Lead Pastor. John is married to Karen and they have three adult children. He has served in churches in South Australia and Queensland and between 2008 and 2014 John and Karen worked in Cambodia for Global Interaction ministering to post-graduate students and mentoring emerging leaders. 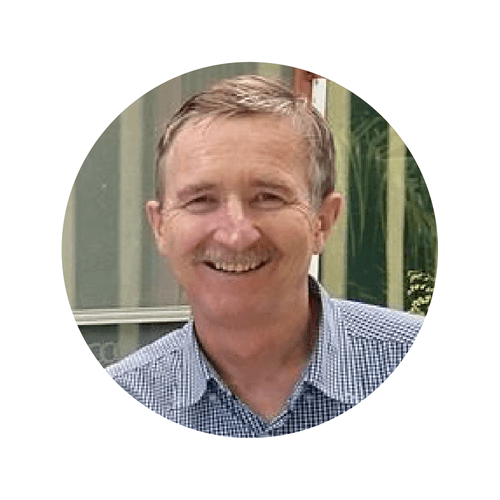 John believes strongly in the power of the gospel to change lives and is devoted to helping individuals and churches follow Jesus among the complexities of contemporary Australian society. 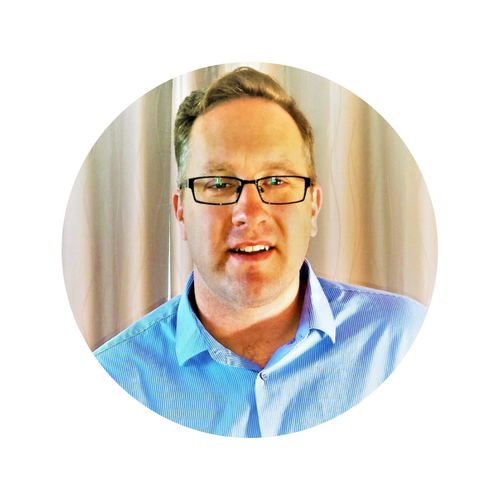 John loves researching and writing about SA history and is currently coordinating the SA Baptist History Project which aims to produce a history of SA Baptists. He also greatly enjoys his grandchildren, Aussie Rules football, travelling, and reading Michael Connelly crime fiction novels. Andy Glowacki joined KBC staff team in 2016 as the Associate Pastor. 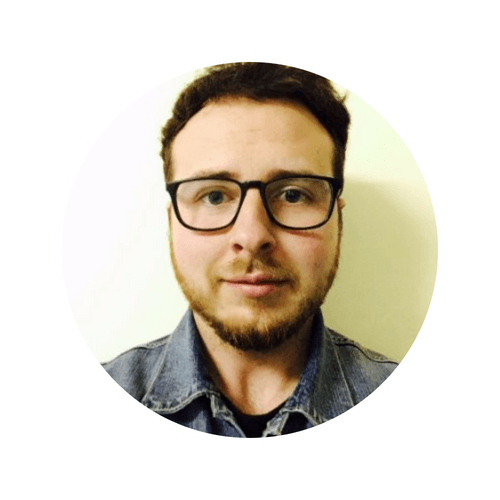 Andy is a Polish-born coffee enthusiast who's passionate about teaching and loves to travel. Before joining our KBC staff team, Andy served in various denominations in Europe and Australia between 2007 and 2016 (Youth Work, Worship and Creative Ministries). 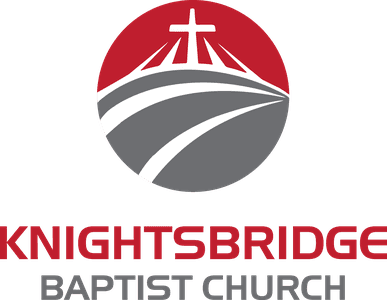 Andy holds a BMin degree and is in the process of obtaining accreditation with Baptist Churches of South Australia. To connect with Andy on social media, click here. Kasia Fijolek joined KBC staff team in 2017 as the Youth Worker. 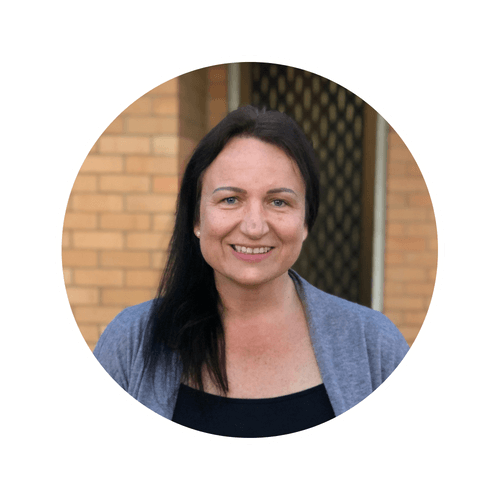 Kasia’s passion is to help youth grow in their faith and to lead them in understanding of what it means to have a personal relationship with our Saviour (and to help youth realise the importance of growing in a church family & the community). Inspired by the words of the Apostle Paul from 1 Timothy 4:12, Kasia has begun her ministry as a teenager; working with children, youth, young adults in Australia, Europe and South America. She strongly believes there is a huge potential in our youth and the next generation. Kasia endeavours to help youth find their place in God’s kingdom and to support them throughout their daily life. Kasia has a great eye for creative arts. She enjoys photography and travel. To connect with Kasia on social media, click here. To connect with KBC Youth on social media, click here. Age is just a number. You are never too old/young to pursue your dreams. David Garland joined KBC staff team in 2018 as the Young Adults Worker and the Youth and Young Adults Teaching Ministry Coordinator. David is married to Rachel and they have five kids. David loves connecting with people who are new to our church or new to Christianity altogether and he is especially passionate about supporting and mentoring young adults in their walk through life as a Christian in todays world. It’s about those experiencing University for the first time, or starting their first full-time job, or first getting married or any of the other ‘firsts’ that can easily turn your life up-side-down without friendly help and guidance. I don’t see young adult discipleship as being as formal and structured and ‘churchy’ as others might. I see it as something that comes out of intentionally spending time with and building relationships with the right people, people who are a little further along the path you are on in life. Being intentional about this makes a huge difference to your future. Peggy Lee joined KBC staff team in 2012 as the Office Manager. Peggy is married to Trevor and they have two children. Peggy's role is to provide KBC with administrative services including internal and external communications and financial management. Peggy loves being a warm presence and a friendly face to the church family and the wider community. She believes that small acts of kindness can make someone's day and eventually even change the world! 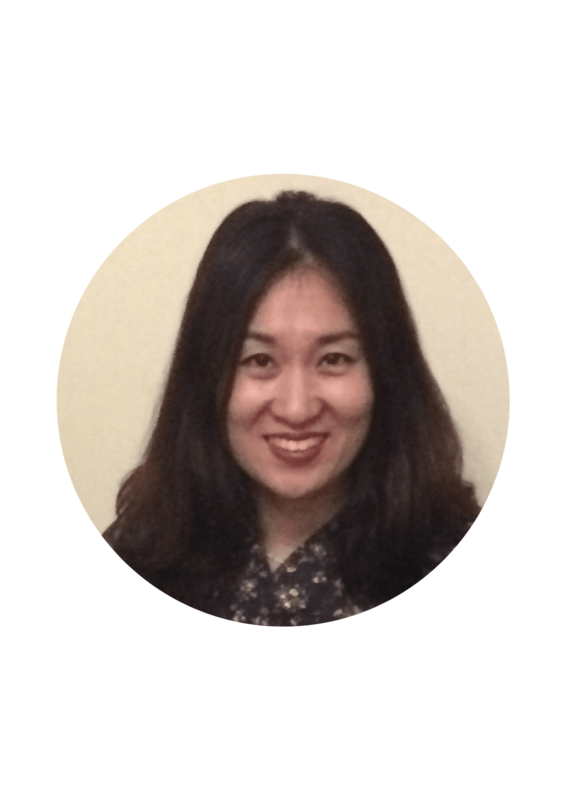 Peggy works part-time and is a part-time student pursuing her Accounting degree at Uni Adelaide. She also enjoys visiting local cafes for some downtime.